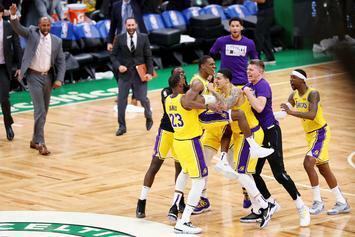 The Lakers are trying to get into the playoffs. Fans weren't feeling this one. 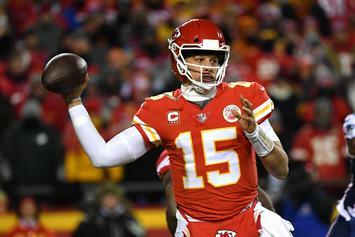 The Chiefs look like a likely contender next season. 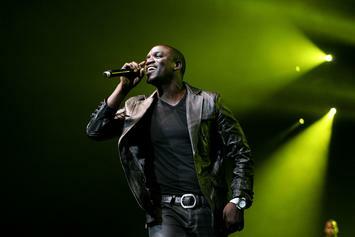 Akon Sides With Travis Scott & NFL In The Debate Over "Super Bowl Boycott"
Akon is not completely down with the Kaepernick boycott of the NFL. PepsiCo. 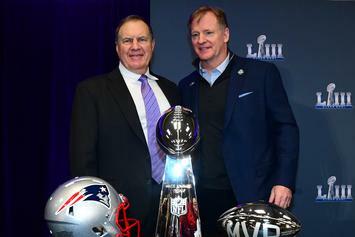 goes with Cardi B for their annual "Super Bowl" kickoff. 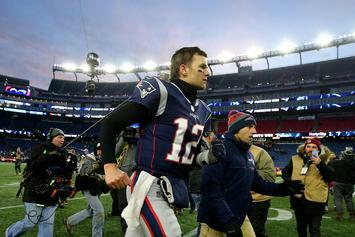 New England Patriots Dare People To "Bet Against Us"
The Patriots are three-point underdogs. 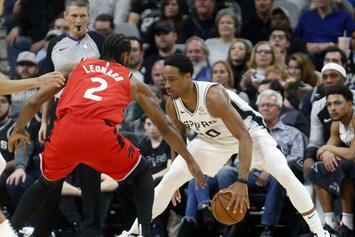 DeRozan had no problems dismantling his former team. 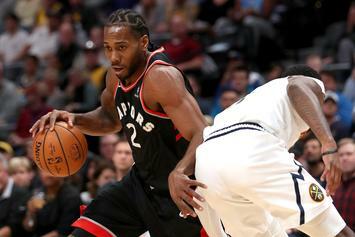 Kawhi Leonard Returns To San Antonio Tomorrow, Says "It's Going To Be Fun"
The Raptors and Spurs are in for a big game. 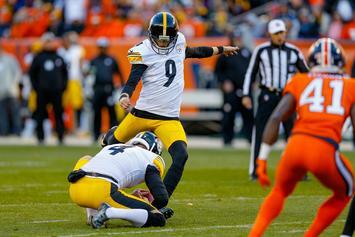 The Steelers will be without their starting kicker in their biggest game of the season.